Godox has unveiled the Xpro, a wireless commander for Godox X1-series flashes and lamps, with a large display and a new "TTL-Convert-Manual" control mode. 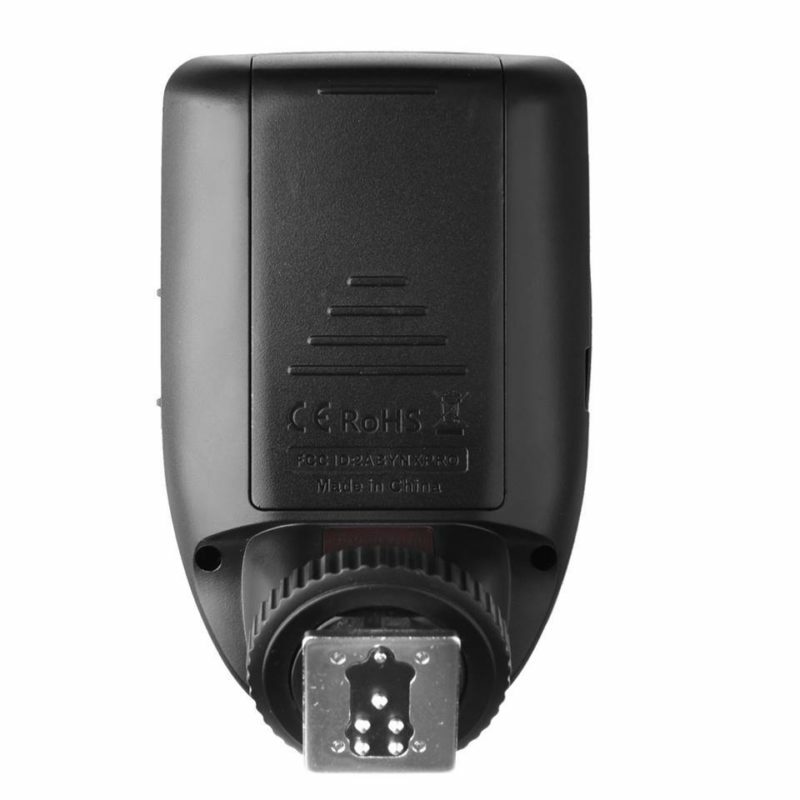 Godox, the Chinese lighting manufacturer, has announced a new flash commander called the Xpro. 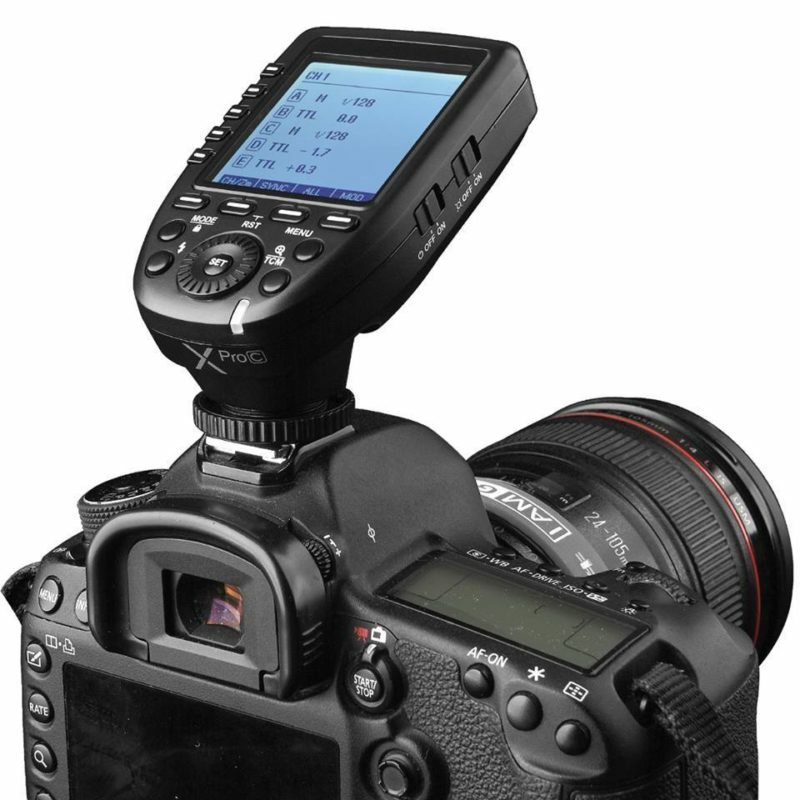 Unlike their earlier XT32 trigger, this one supports control of flashes in TTL as well as manual power and high-speed sync. 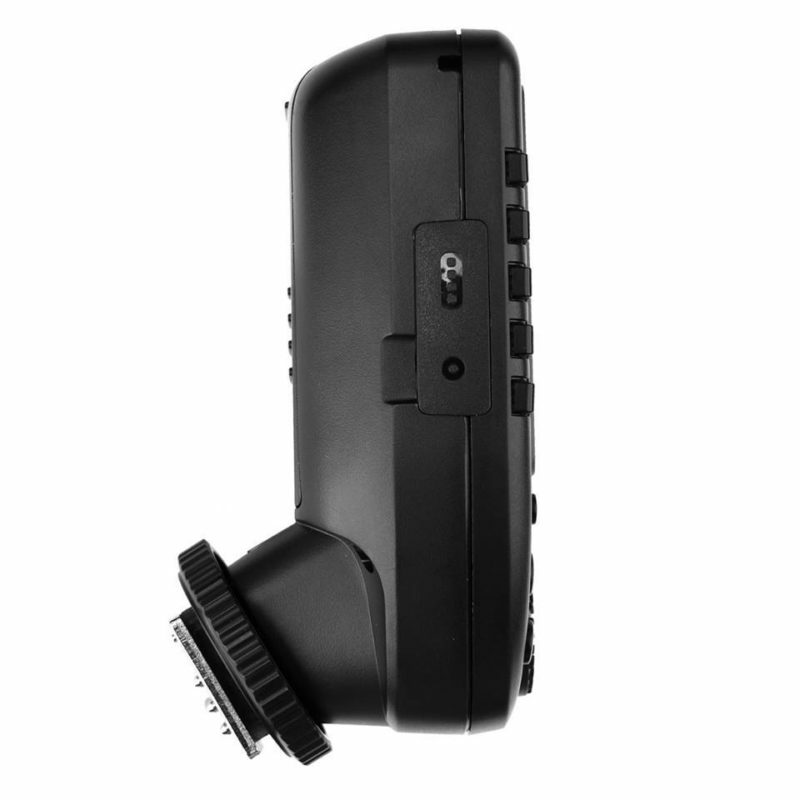 It can trigger and control every flash and lamp in Godox’s X1 2.4 GHz system. 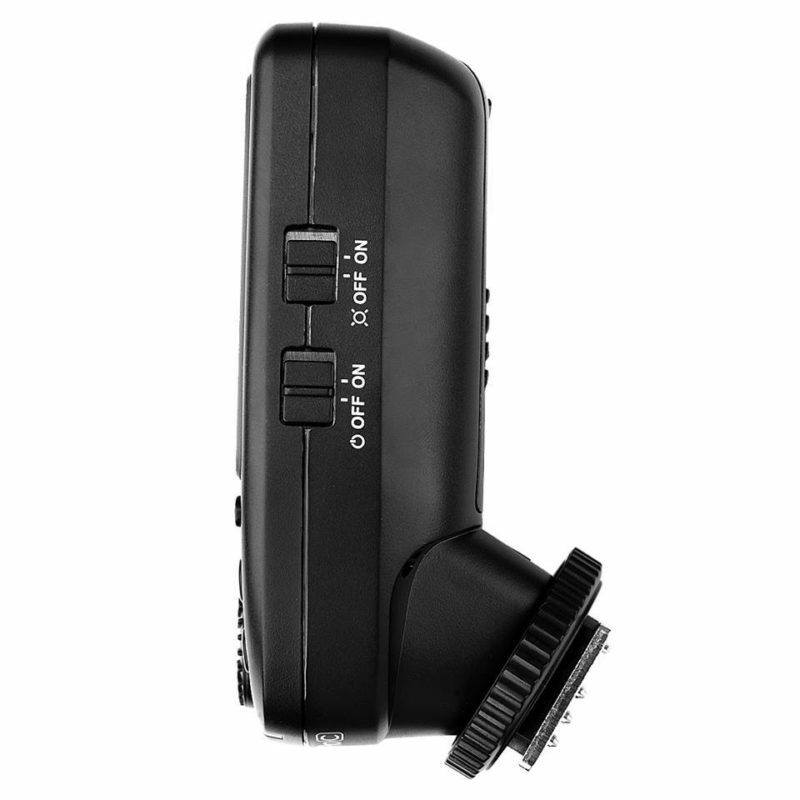 In the USA, the Godox Xpro will also be branded as the Flashpoint R2 Pro. The Canon version (Xpro-C) is available to pre-order now for $79.95. 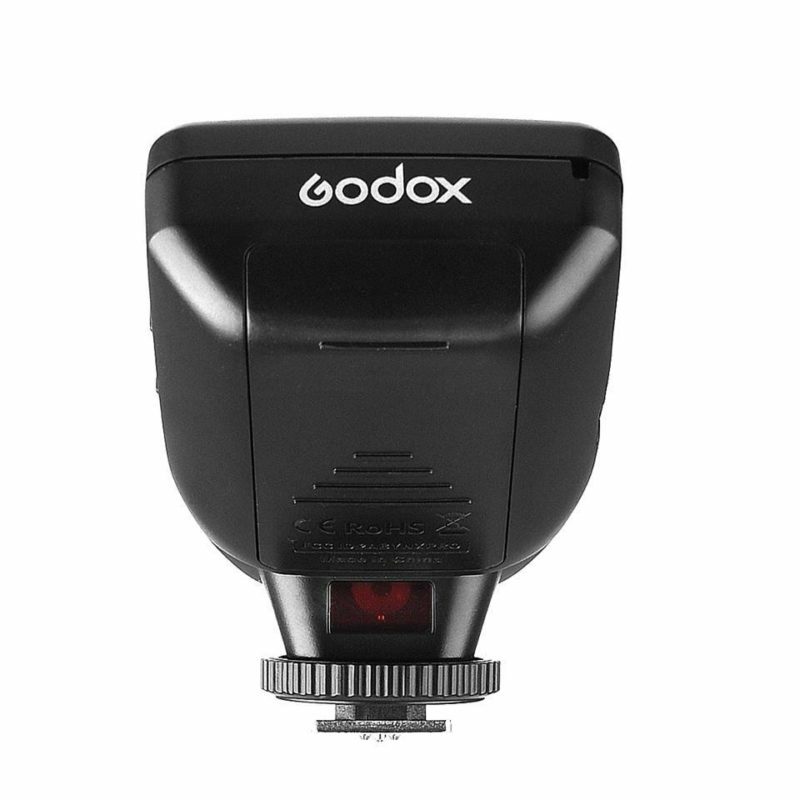 As well as threatening Canon and their proprietary Speedlite Transmitter ST-E3-RT, Godox also appears to be taking aim at Nissin, whose delayed Air 10s Commander has a a few similar features to the newly announced Xpro. The chief one being the TTL-Convert-Manual (TCM) function, supposedly “made only by Godox”, which lets you meter your flashes in TTL mode, then click a button and switch to manual power mode, with settings automatically adjusted to give equivalent output. You can then tweak the output manually up or down as you please, or leave it there for consistent exposures. This is almost exactly equivalent to Nissin’s “TTL Memory Function” for the Nissin Air System. The user interface includes direct-select buttons for every wireless group, again much like the Nissin Air 10s. 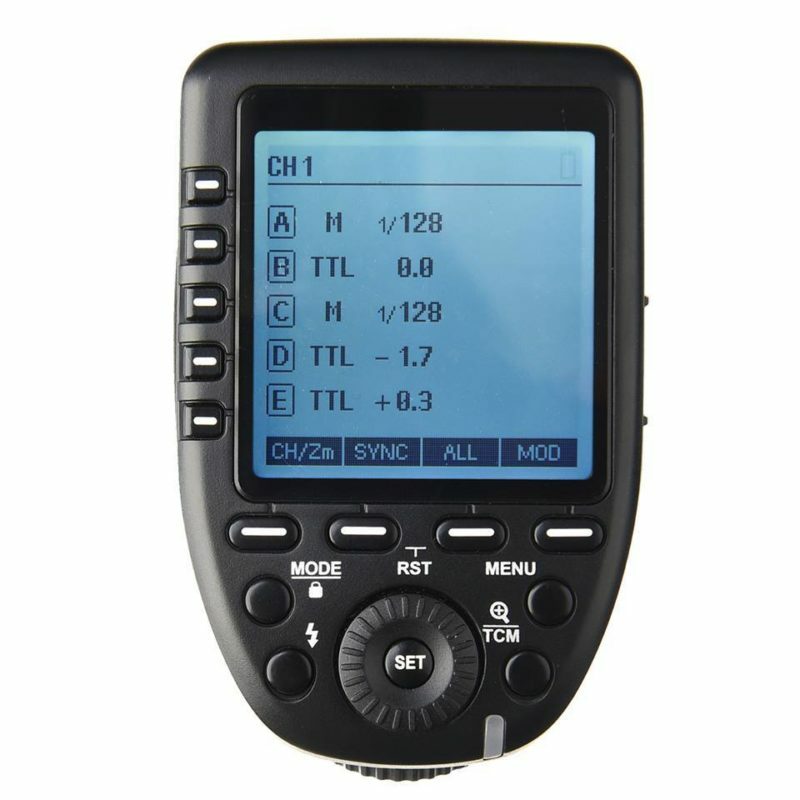 This should give a much more painless user experience than one might have when using a Canon ST-E3-RT or a radio-enabled master flash unit. The Godox Xpro’s release should assuage concerns of some photographers who find the X1 transceiver’s user interface a bit clunky. Would you buy one? 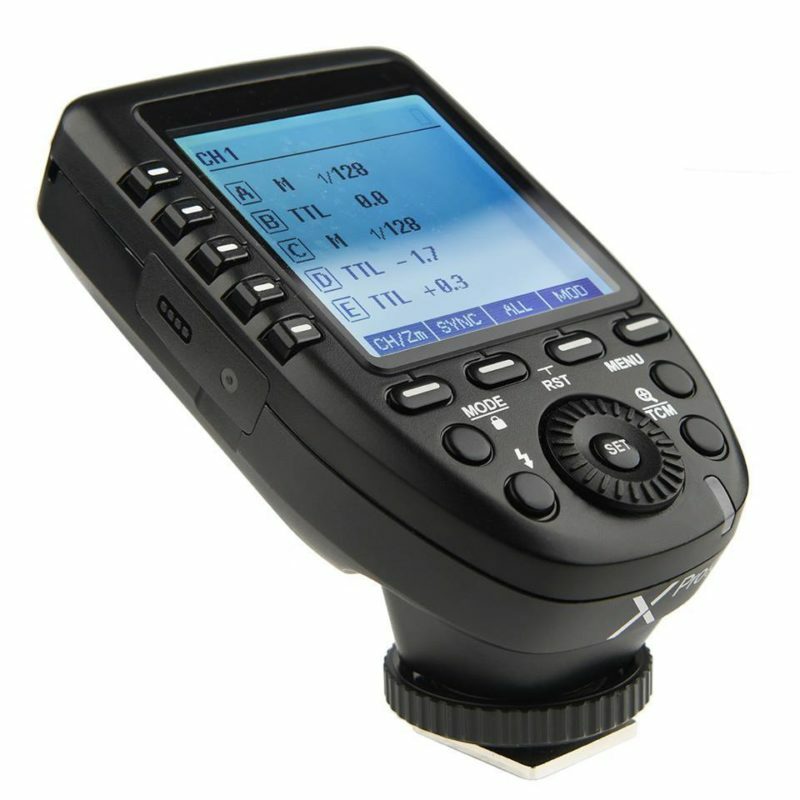 For more information, visit Adorama or the manufacturer’s web site.